Under the Nile Snuggle Bunny, GOTS Organic Cotton - EcoBaby Gear, Inc. 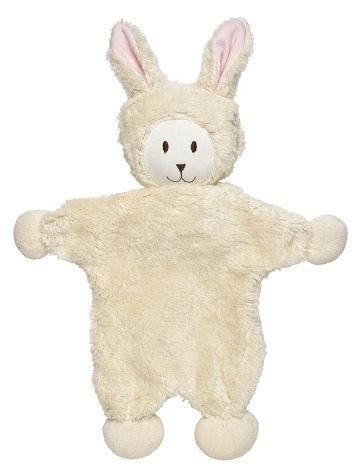 The “flat” bunny body of this Under the Nile toy, makes it fun and floppy for little hands. 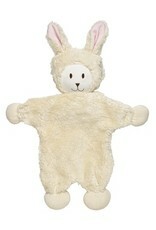 The Snuggle Bunny is 13 inches long and is made out of GOTS certified Organic Egyptian Cotton. The soft sherpa-like textured fabric is safe enough for little ones to chew on. Absolutely NO Azo colorants, BPA, flame retardants, formaldehyde, fragrance, PVC or lead.